Ina Brandi Consulting + Coaching stands for management consulting, business coaching and for the combination of both disciplines. I will be pleased to offer upon request customized trainings and team development measures that fit perfectly to your individual situation. Header Image: Ina Brandi. 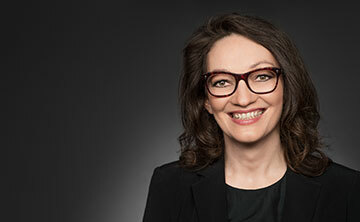 Portrait: Die Hoffotografen. The author intended not to use any copyrighted material for the publication or, if not possible, to indicatethe copyright of the respective object. The copyright for any material created by the author is reserved. Any duplication or use of objects such as photos, diagrams, sounds or texts in other electronic or printed publications is not permitted without the author’s agreement.